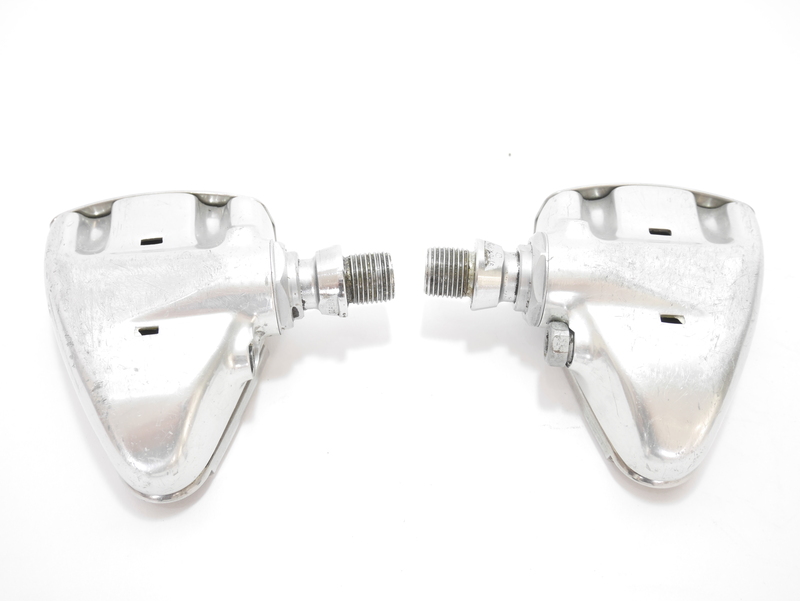 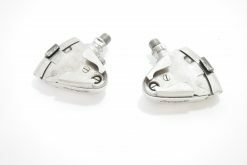 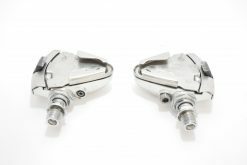 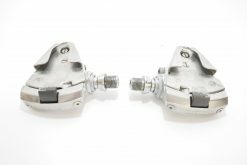 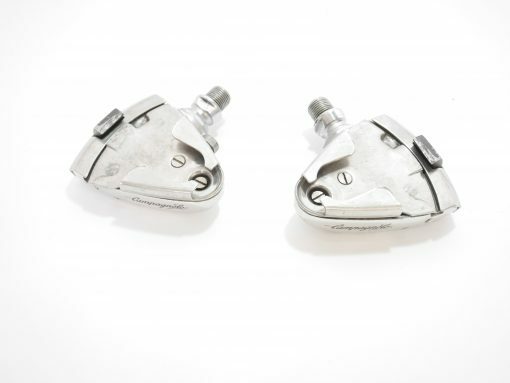 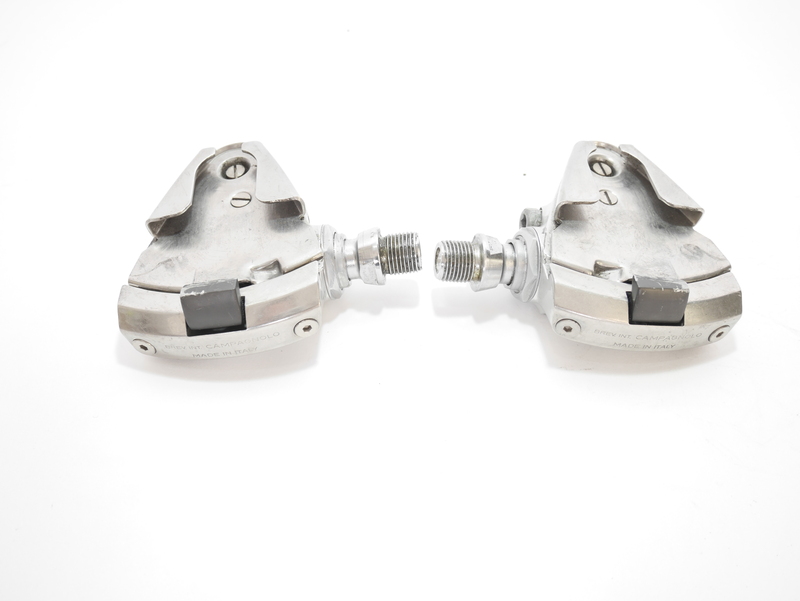 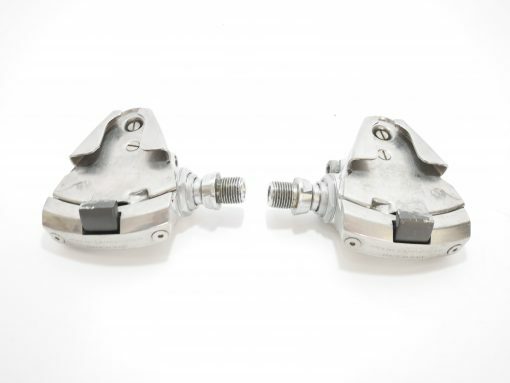 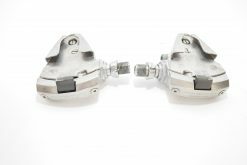 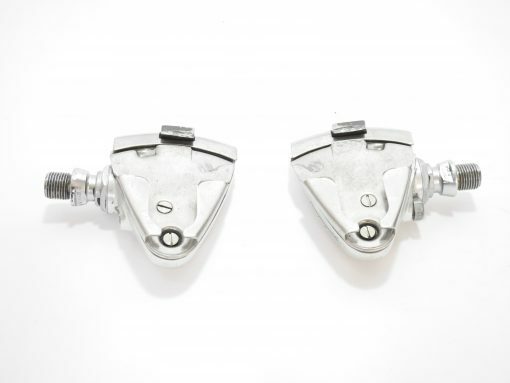 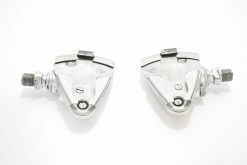 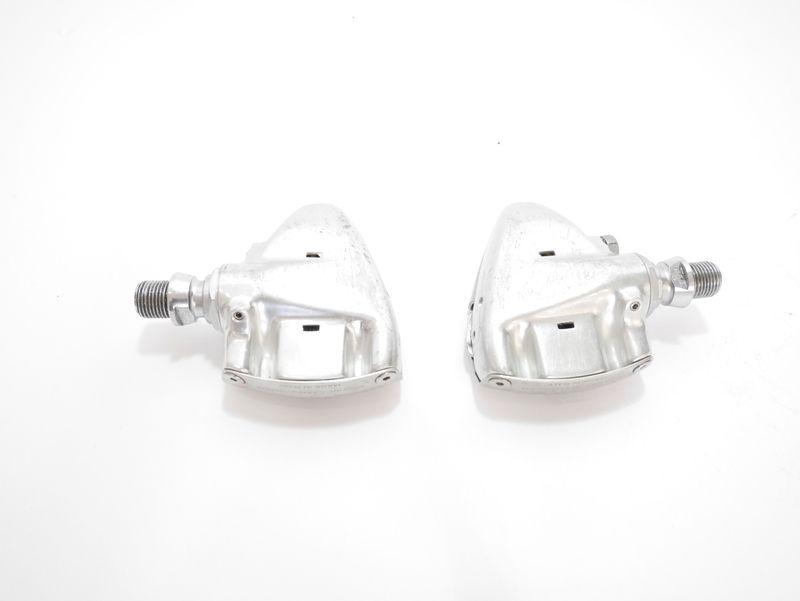 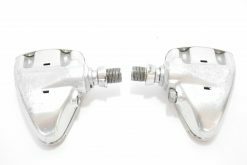 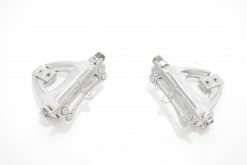 Up for some auction with this vintage Campagnolo SGR-1 C Record Pedals. 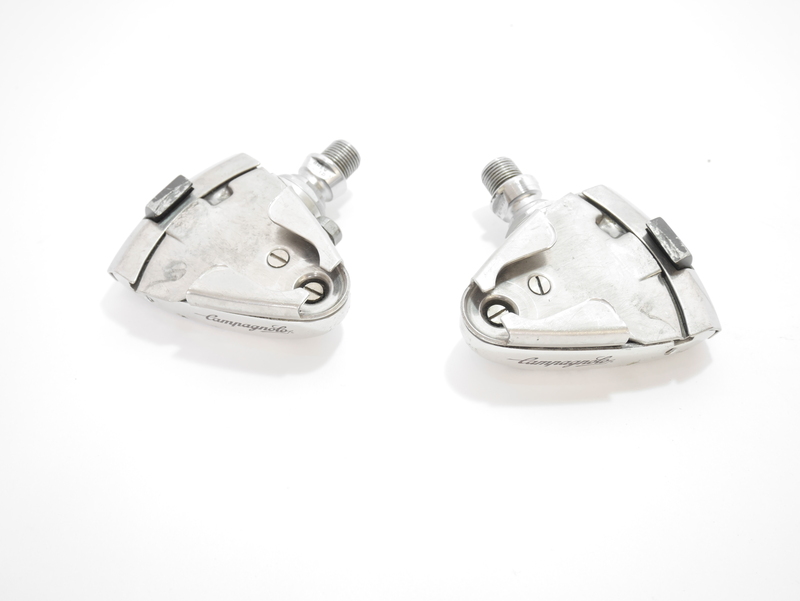 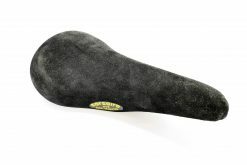 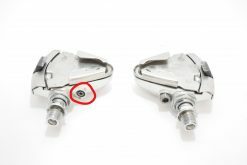 Ideal to finish your classic road bike.The item is used and shows some signs of use. It is definitely not in showbike condition. 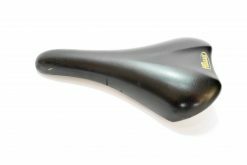 There are some scratches and marks. Missing one bold see the picture with the red circle. 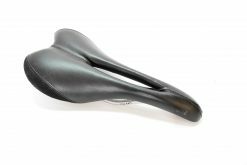 Technically it is fully working, but optically there are some scratches.